Decorating for the Holidays can seem overwhelming. 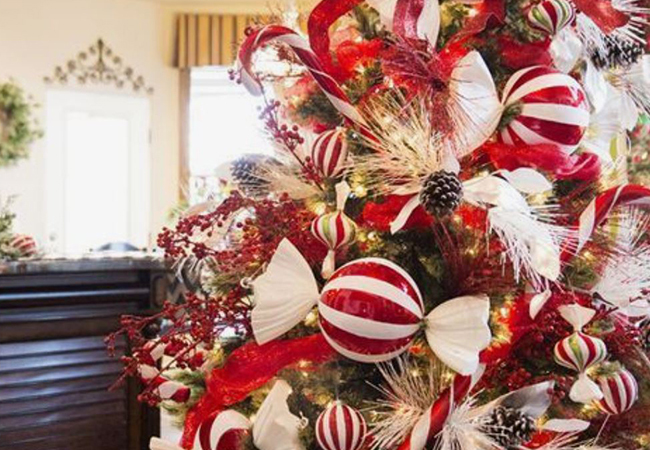 To help inspire and guide you through the chaos, TOPS turned to Lexington’s leading interior designers for tips on how to turn your home into a cheerful retreat for the holiday season. 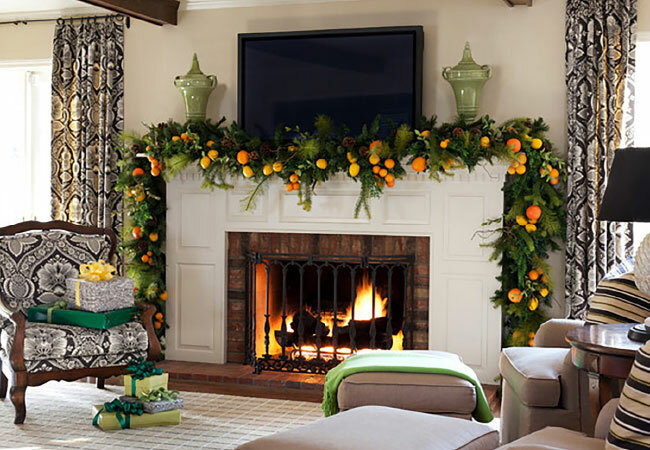 For Ann-Alan, a quick and easy way to spruce up mantel garland is to accent it with citrus. 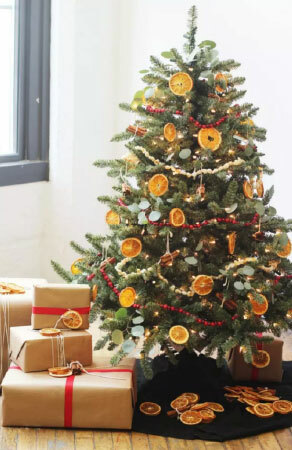 Adding lemons, oranges, clementines, or any other in-season citrus, is a fresh accent alternative to ornaments or ribbons. Citrus is inexpensive and readily available this time of year. It also is a nice nod to the old Christmas tradition of putting oranges in stockings. 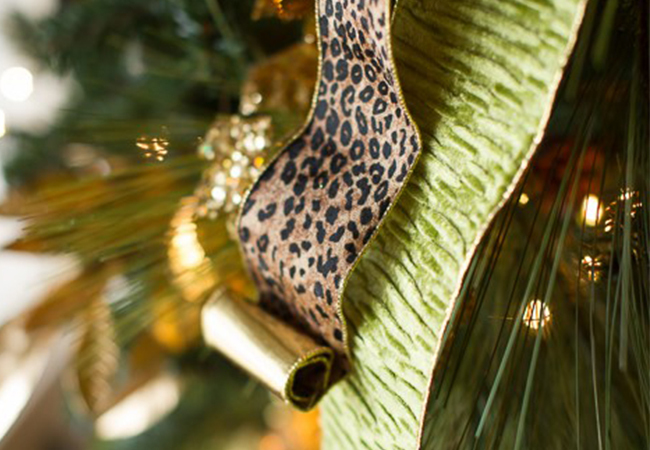 For Jeremy, two words come to mind when decorating for the holidays - texture and depth. 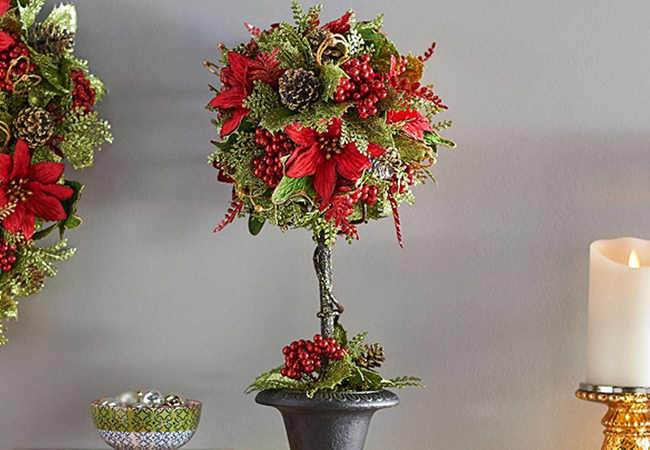 Adding faux greenery stems and other floral picks give trees a lush and beautiful appeal. If you are afraid of the outcome and don’t know where to start, a fool proof combination is to pair long needle pine, cedar, and magnolia leaf – the Holy Trinity of Evergreen! Start with those and then add your gold, red or other accent colors - even leopard print. And don’t be afraid to have a little fun with your ribbon. It really is a great place to add some personality to your tree. If you’re ribbon is double sided, roll the ends up to expose the opposite side. This is a sure way to add some additional texture to the tree. Jennifer loves the idea of personalizing her holiday décor. One of her favorite holiday decorating tips is to use treasured ornaments that have been collected over the years. All of a sudden, decorating becomes a fun way to reminisce about family members, vacations, and other cherished memories. 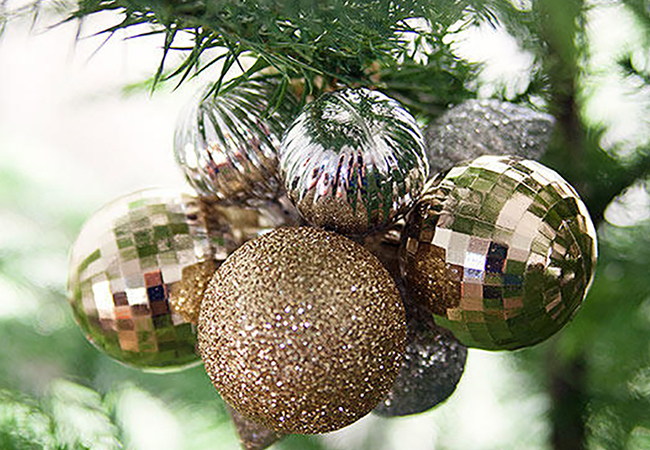 Not only can you create your own holiday palette with ornaments and decor you already own, but don’t be afraid to incorporate new and updated decor to freshen up the look from year to year. 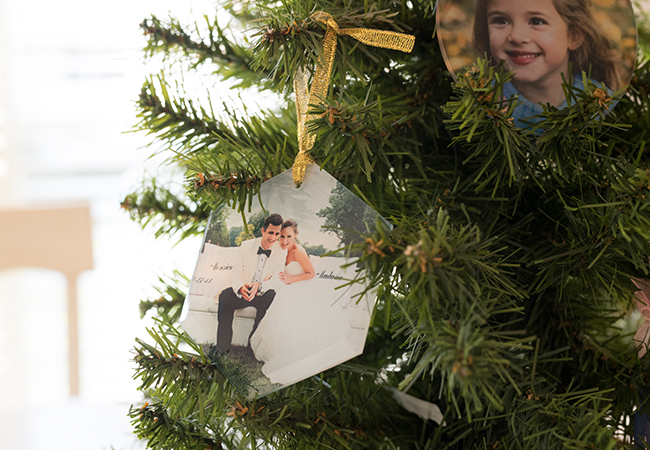 If personalizing your decor is of importance to you, consider starting a collection of photo ornaments, engraved silver bells, or hand painted ornaments that you can add to in years to come. Chad suggests jazzing up your light fixtures. Holiday water lanterns are the perfect addition to end tables, coffee tables, mantels and nightstands. 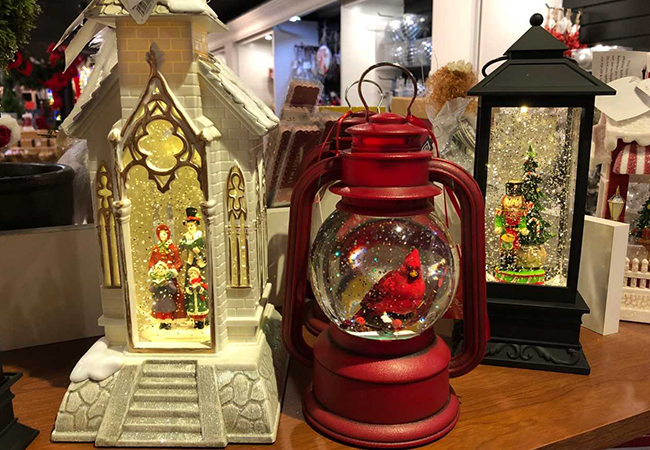 Since most of them are battery operated, they not only provide a bit of light for a warm ambiance, but also movement and often times music for added holiday cheer. 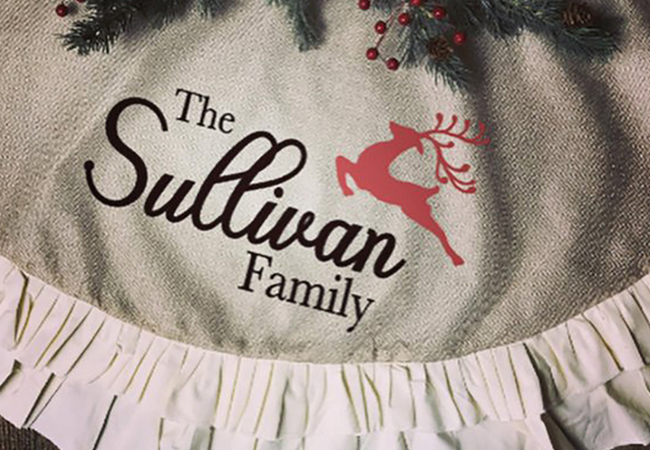 These are great conversation pieces at holiday gatherings and can easily become a collector item! 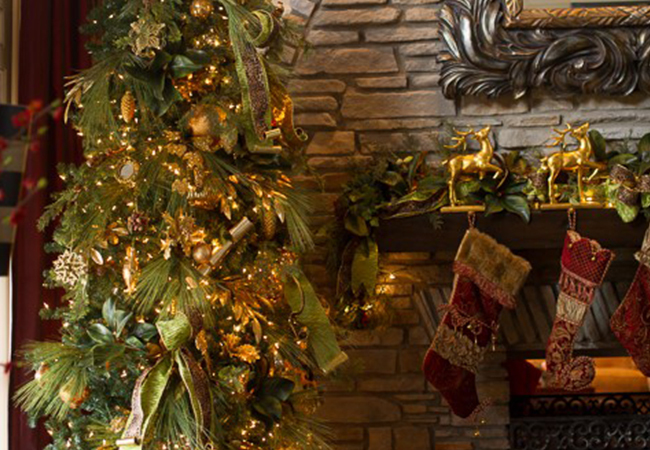 Nothing sets a holiday mood more than a warm fire and the smell of fresh greenery! Debra likes to put up her Christmas decorations early, so fresh pine is not always an option at first. 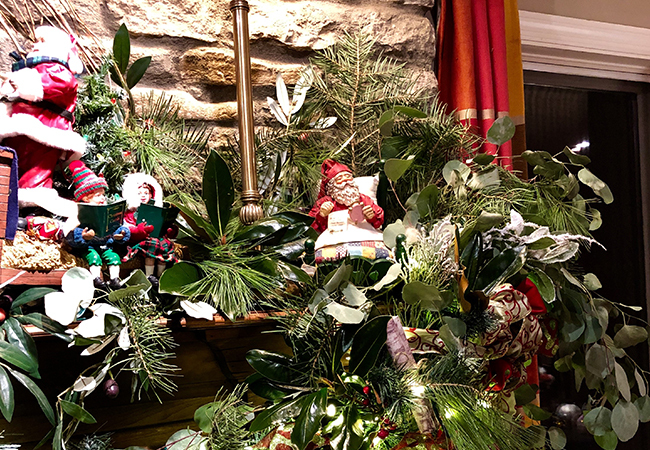 Instead, she suggests using artificial garland for the base of your mantle and then several days before Christmas, gather pine, cedar, magnolia, or whatever you may have at the time and weave them into the existing décor. This transforms the arrangement into a beautifully scented masterpiece. Kendra is a strong believer in repurposing some of the beautiful pieces already in our home. 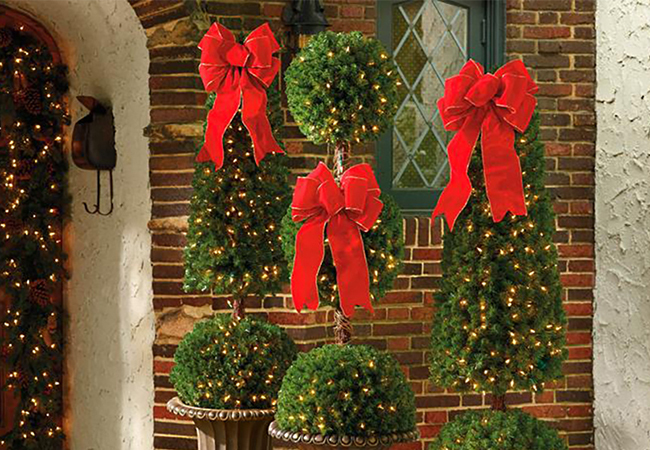 Topiaries are beautiful year-round plants – why not dress them up for the holidays! Whether you are working with large topiaries outside on the front porch, or smaller variations as a centerpiece to your dining room table, Kendra suggests placing them in festive gold or silver planters and then arranging greenery at the top of the pot, along with groupings of ornaments. For an extra layer, entwine small lights or beautiful ribbon for a final touch. Peggy reminds us that it’s not always what’s ON the tree, but what’s UNDERNEATH the tree that counts! Beautifully wrapped packages complete the holiday look you have worked so hard to achieve. No stick-on bows allowed! 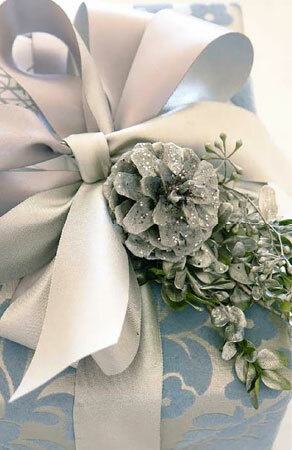 Handmade bows are an inexpensive way to make your packages look their best. 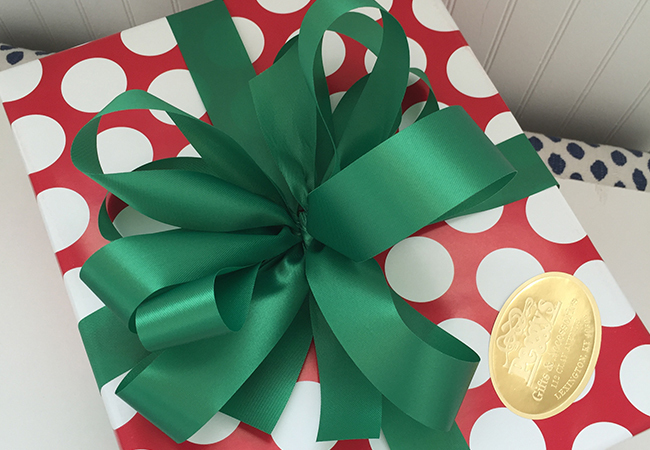 Start with a ribbon that will hold its shape and make loops the size appropriate to your box. As you make a loop, twist the ribbon at the base before making another loop. Keep twisting and looping until you have 5 loops on each side of the bow. Attach it to your package and voila! Coordinate wrapping paper and ribbon on all your packages to make the base of your tree look as beautiful as the tree itself! When it comes to decorating, Ed thinks bigger is better! He encourages us not to be afraid to add large items to a tree. Santas, snowmen, snowflakes, and oversized bulbs are all festive additions that help develop a theme for your tree, without making it look cluttered. A trick Ed likes is using a chenille stem to cluster a bunch of ornaments together with a narrow ribbon. The result is beautiful!